Can your team tackle New Zealand? 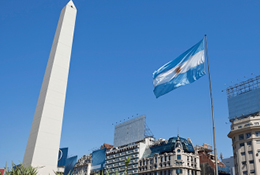 Heading on a long haul tour with your team is a once in a lifetime experience. New Zealand is probably most rugby peoples Holy Grail and as a company we have lucky to have been there over ten times. Our knowledge of those special places and special people really does add to the success of a tour to New Zealand. Head to Auckland, Hamilton and Wellington on the North Island with Christchurch, Queenstown and Dunedin the main attractions in the South Island. We will tailor a tour to your interests and would advise visiting Waitangi Treaty Grounds (the scene of the famous Maoiri welcome for the 2017 British & Irish Lions), the hot springs in ‘Sulfur City’ Rotorua and Queenstown for adventure with bungee jumping, jet boating and skiing all options here. 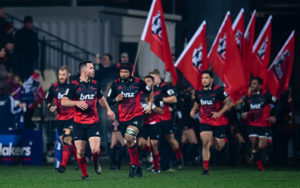 You may even catch some Super Rugby in Christchurch, home of the Crusaders. For a tour full of testing rugby, adventure and culture, New Zealand is an excellent choice. 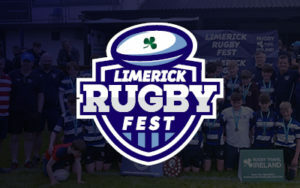 Choose accommodation to suit your team’s budget. Stay in a hostel, hotel or chalet with full or half board options available. All of the accommodation on our team tours is vetted and of a high standard. We negotiate the best deals for your team and allow you to enjoy your trip without the hassle of contacting hotels in other countries. Make your tour even more memorable with some fantastic outings in New Zealand. 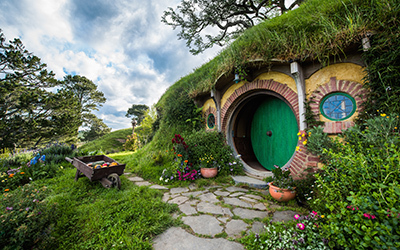 There is so much to see and do including 90 Mile Beach on the North Island and also the infamous Hobbit Tour in Matamata. 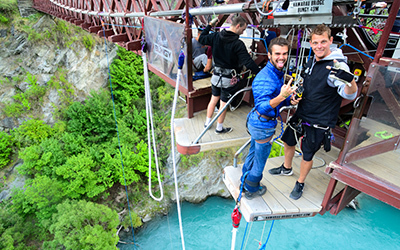 For thrill seekers and you can bungee jump, jet boat or head skiing in Queenstown.